Twenty-nineteen promises to be an exciting year with a number of business jets planned for first customer deliveries. 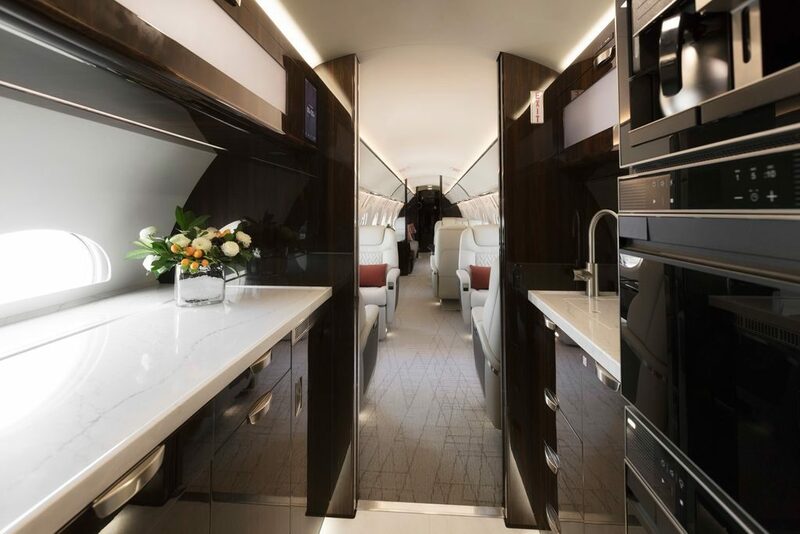 Here is a roundup of some of the most notable business jets taking to the skies this year. The Gulfstream G600 is designed with range in mind. 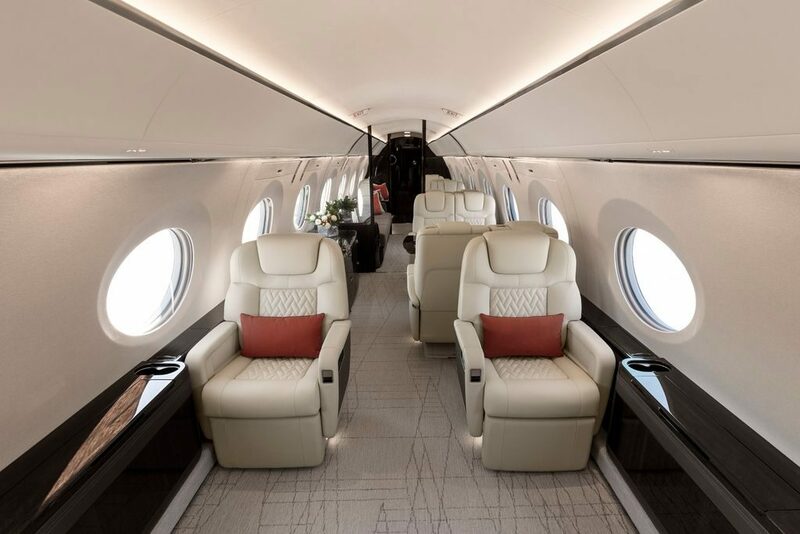 With eight passengers, the G600 is capable of 6,500 nautical miles plus reserves at an impressive Mach 0.85.
is capable of comfortably carrying up to 16 passengers, double the quantity when configured for long-distance travel. 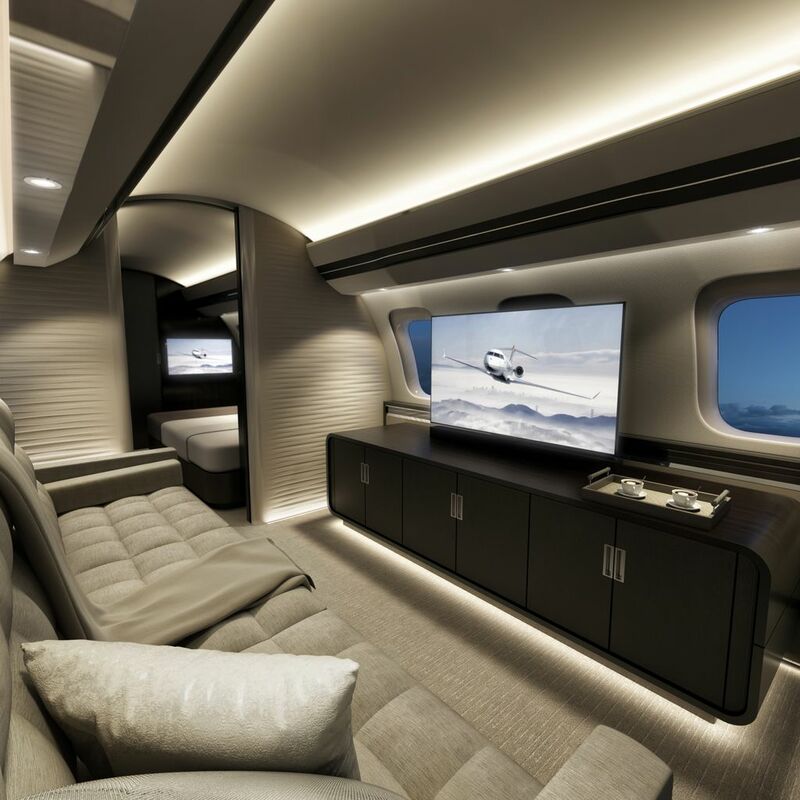 Whether one is traveling short or long distances, Gulfstream has designed in flexibility to configure the cabin based on a passenger’s preferences. Up to four zones are possible, including a forward galley and an aft shower. During waking hours, the 27-inch wide seats can be configured for conversation or in a conference format. During rest hours the seats and the divans can convert into beds. 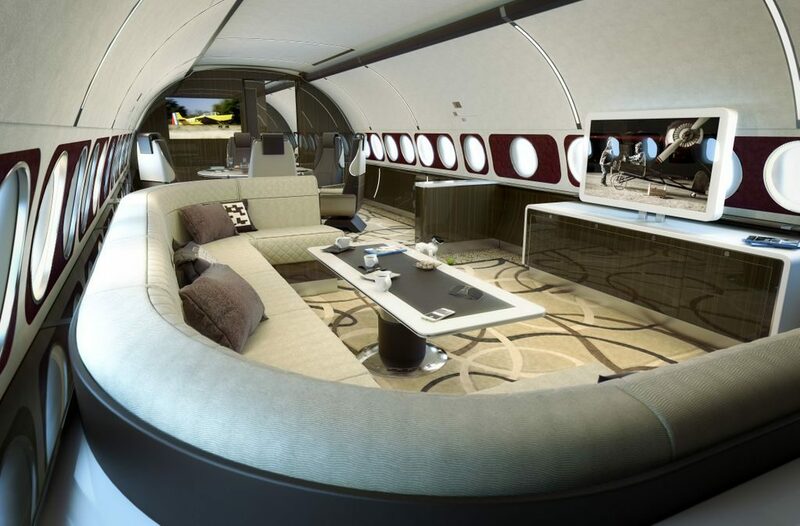 Gulfstream recognises that owners desire custom interiors, even if the general layouts are typical. To that end, in-house interior designers can help owners choose from a variety of touches such as hand- woven rugs, bamboo flooring, and fiber- optic lighting. 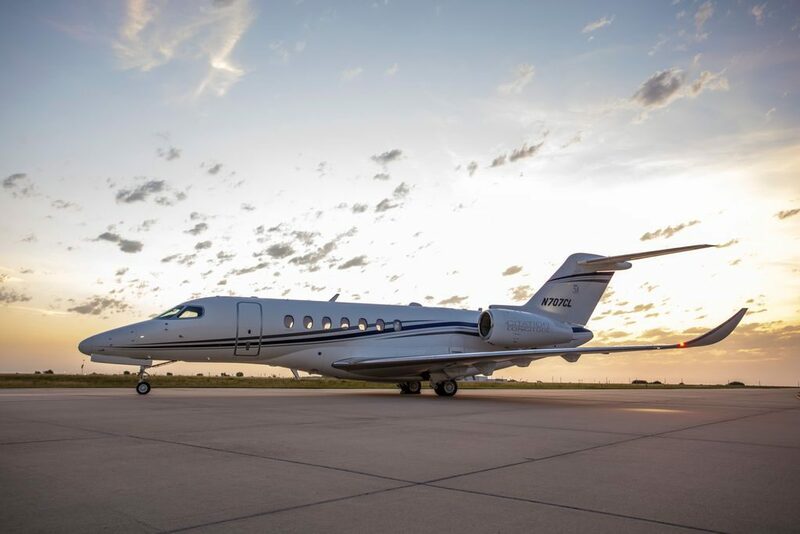 The Gulfstream CMS is standard so passengers can use their personal devices to manage their environment ranging from lighting to temperature to entertainment. 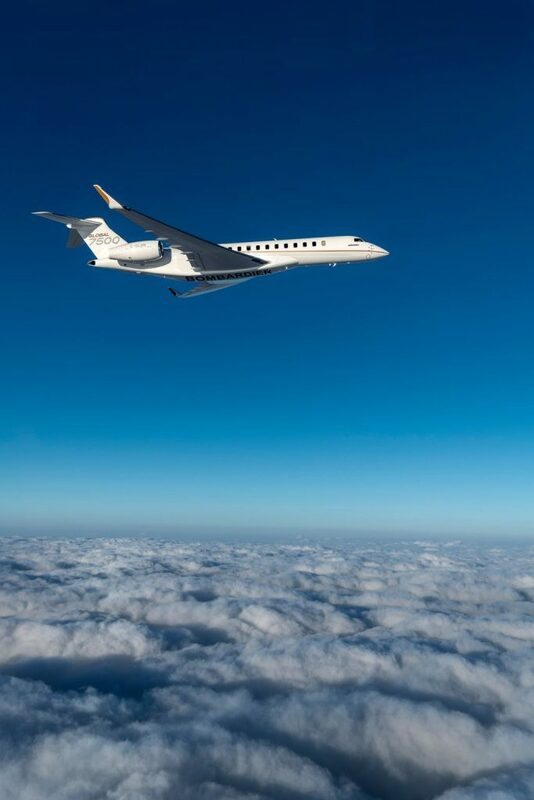 A maximum cruising altitude of 51,000 feet helps keep the G600 flying well above typical commercial aircraft and weather. Even at this altitude, the ambient cabin altitude is just 4,850 feet thereby helping passengers arrive at their destination feeling more refreshed. Up front, pilots command the G600 with leading-edge technologies such as Gulfstream’s Enhanced Vision System or EVS. A head-up display allows pilots to focus outside of the aircraft during critical phases of flight such as takeoff and landing. Fly-by-wire technology helps reduce pilot workload and fatigue. 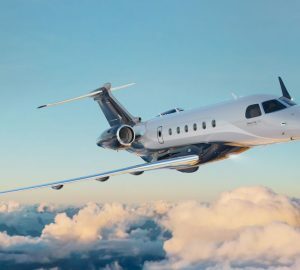 A super-midsize business jet that is targeted at passengers who value range, the Citation Longitude boasts a four-passenger range of up to 3,500 nm plus reserves. This range is more than sufficient for city pairs such as Singapore-Tokyo, New York-London, and Paris-Mumbai. With ample cabin space, Cessna is able to offer customers flexibility when choosing their interior cabin design. The double club-seating layout can accommodate up to 12 passengers plus crew, although eight passengers in a double club layout may be more typical. Cessna designed the ambient cabin altitude to be just 5,950 feet when flying at flight level 430 (43,000 feet). The lower ambient cabin altitude has a higher concentration of oxygen and humidity thereby leaving passengers less fatigued, even after long flights. High- speed Internet enables travelers to remain fully connected as if they were on the ground for applications such as video web conferencing. When it’s time to relax, streaming Netflix and YouTube is no problem. The Airbus ACJ319neo appeals to passengers who put a premium on the onboard experience, particularly when it comes to onboard space. The ACJ319neo can accommodate eight passengers 6,750 nm plus reserves for an endurance of 15 hours. This range allows city pairs like Hong Kong-San Francisco and London-Singapore. If passenger capacity is preferable to range, the ACJ319neo can carry up to 25 passengers 6,000 nm for an endurance of 13 hours. With such onboard space, owners can have a lot of fun designing their interiors. One configuration can accommodate an en suite bedroom plus an entertainment living room, dining-meeting room for six and even a crew rest area. When combined with the onboard high-speed Internet, the ACJ319neo can truly function as an office in the sky – a quality that should make the ACJ319neo particularly attractive to heads of state and industry. 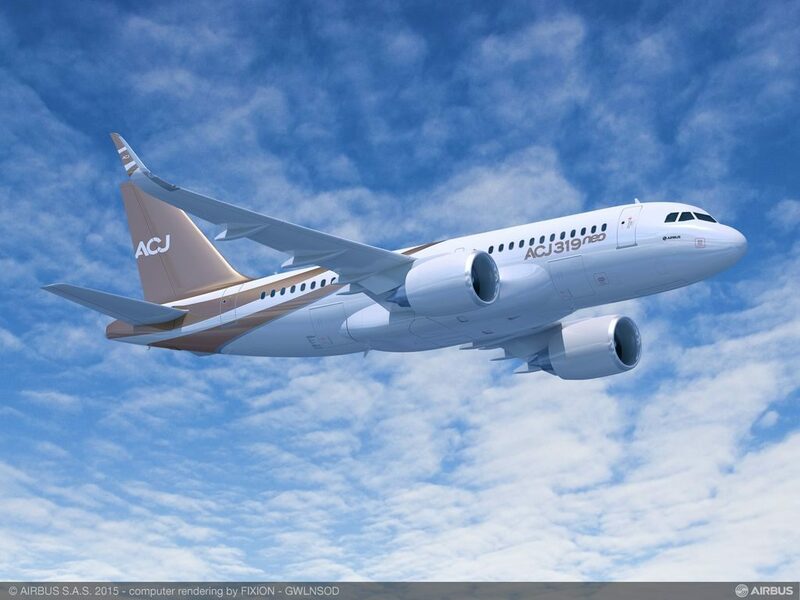 Not surprisingly, the ACJ319neo is the most fuel-efficient ACJ319 yet thanks to the deployment of next-generation engines and wing sharklets. Reliability is a hallmark of Airbus. To this end, Airbus promotes that the ACJ319neo is capable of flying 14-hour days that combine for 5,000+ flight hours per year. 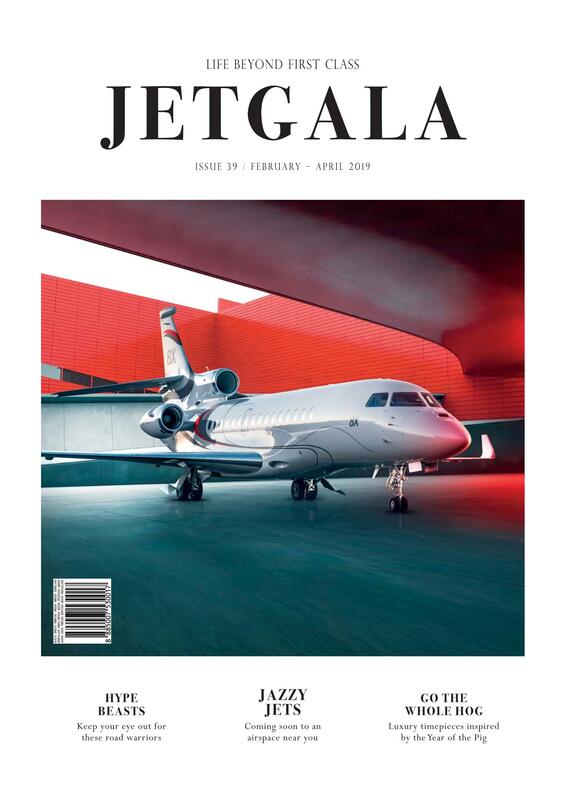 Officially, Bombardier delivered their first Global 7500 intercontinental jet in December 2018. As its name suggests, the Global 7500 was designed for intercontinental travel. With a range of 7,700 nm plus reserves, this aircraft can connect distant city pairs such as Los Angeles-Dubai, London-Cape Town and Paris-Singapore. While some journeys may last 15 hours, time will feel like it is passing quickly thanks to Bombardier’s Cabin Management System (CMS) that allows passengers to stream content to their smart phone or tablet. They can even control their environment such as temperature, lighting, and sound. 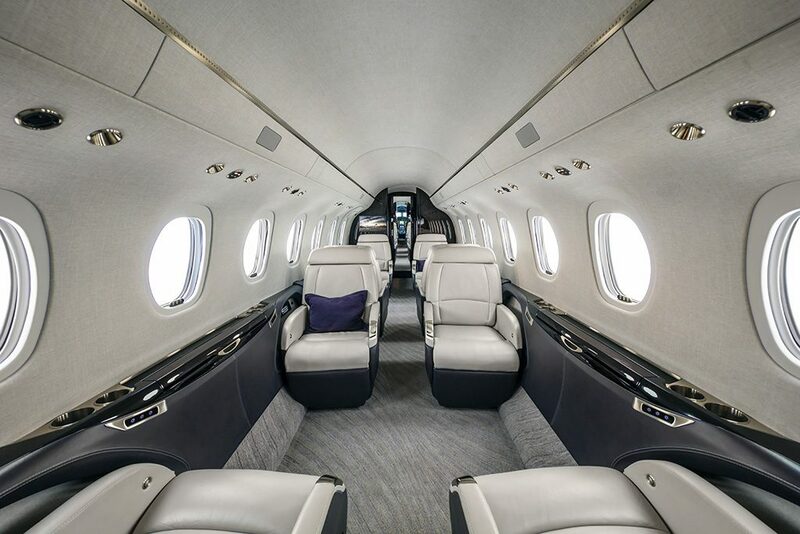 To reduce fatigue, a common side- effect of long journeys, Bombardier cycles 100 percent fresh air throughout the cabin and maintains a low ambient cabin altitude. 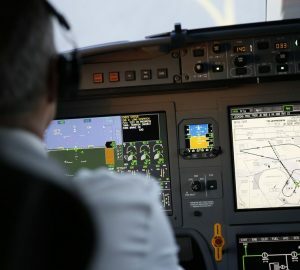 Passengers can have peace of mind knowing that pilots fly using Bombardier’s Vision Flight Deck that leverages the latest technologies such as synthetic vision.